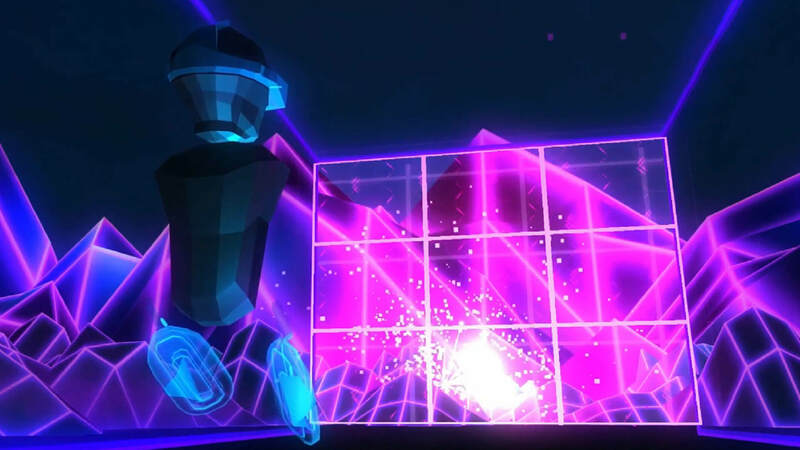 HoloBall is an action oriented sports game, determined to get players up off their seat and moving around against a highly competitive AI. While the premise is simple, the game is pure bliss. 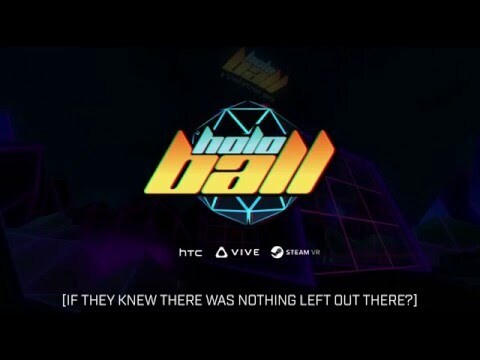 HoloBall features highly addicting gameplay, and I keep finding myself coming back for more. Your AI opponent even trash talks you during matches, and I found myself gesturing with my paddle after scoring a goal. 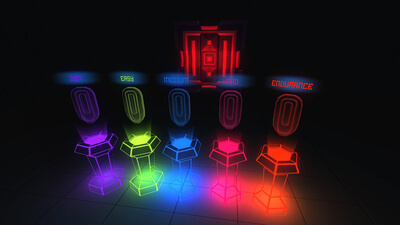 HoloBall is my favorite game on PS VR so far. It’s a game you will make sure that all of your friends try. I highly recommend you add it to your collection. It’s well worth the asking price! Holoball made me sweat, and for that I hate it. But it also gave me hours of fun, and for that I love it. It's the most simple concept in gaming that's older than myself: Hit a ball back-and-forth and try to score a point. A premise so simple, yet so elegantly executed. Toss in the fact it's releasing at a fair price and you've got yourself a genuine bargain.